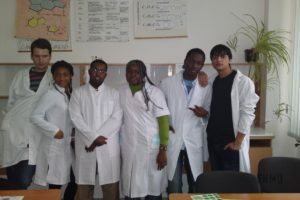 You opened a page of the Preparatory Department for foreign students of Vinnytsya National Pirogov Memorial Medical University. 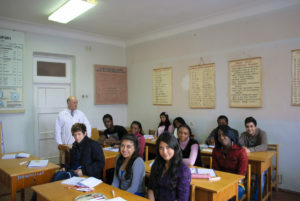 The Preparatory Department is a unique structural department of one of the oldest medical universities in Ukraine – Vinnytsia National Medical University,which is named after the great scientist N.I. Pirogov, whose ideas and practical experience are essential and have a great value for the modern medicine. The history of the Preparatory Department dates back to 1979. The Department is situated in a beautiful city Vinnytsia, which population accounts about 400 thousand people. One of the most popular places of interest of the city is the National Museum of N. I.Pirogov, that has become a research laboratory for the preparation and development of the new generation of doctors. During the time of existing, the Preparatory Department has invited more than five thousand foreign students from Asia and Africa, Latin America, Europe and the U.S. Many of the graduates of our university have academic degrees, they are the heads of different health centres, ministries and departments. Now the graduates send their children, friends to enter the Medical University. They personally recommend one of the best universities of Ukraine. The staff of the Department is headed by the Dean – Professor Halyna Leonidivna Vasylenko. At the Preparatory Department there are bright professors – PhD, assistant professors, senior professors, they are highly skilled in teaching the language. The Preparatory Department was created specifically to solve all the initial problems of foreign students and, above all, their problem with the language and communication. The Faculty comprises two Chairs: the Chair of Ukrainian Language and the Chair of Natural Sciences. The subjects of the curriculum are the following: Biology, Physics, Chemistry, Geography, Mathematics. There is a system of individual classes and consultations. Teachers prepare students for studying at the main departments. In addition to the academic work, the professors staff carry out a great extracurricular work. They teach students the history of the university, the city, the Ukrainian culture. At the faculty they organize national festivals, friendship celebrations, excursions, meetings and different parties. 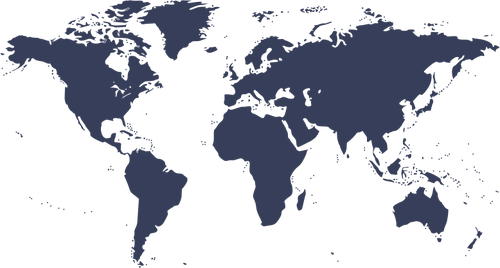 There are four comfortable hostels for those who come from different countries of Europe, Asia, Northern America and Africa. There are rooms for two or three students.Each room has an individual set of furniture, a refrigerator. Each unit of rooms has a toilet and a bathroom. The university campus has a safe accommodation and a security guarded territory. There are comfortable reading rooms at the hostel, where the students can prepare for their studies and read some fresh news in different languages. 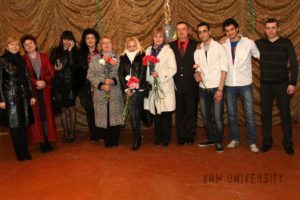 The graduates of the Preparatory Department get a Certificate, which gives the right to enter Vinnytsya National Pirogov Memorial University or any other higher educational institution of Ukraine without any entrance examinations under the contract with the tuition fee.